Carbon monoxide (CO) is a gas that’s odorless, tasteless, colorless, and slightly less dense than air. The gas has an unfortunate affinity for hemoglobin, the oxygen-carrying molecule in our red blood cells. CO binds to hemoglobin much more easily than oxygen does, so oxygen gets displaced and the victim suffocates. According to the Center for Disease Control, it’s responsible for at least 20,000 trips to the emergency room per year in the US. At least 400 of them die. The first carbon monoxide poisoning symptoms are described as “flu-like”: headache, dizziness, weakness, upset stomach, vomiting, chest pain, and confusion. But people can die of it without feeling symptoms if they’re asleep, drugged or drunk when the gas is released. One of the tell-tale signs of CO poisoning is that the skin turns a vivid pink and the blood is a bright cherry-red. Other forms of suffocation leave the victim pale. Carbon monoxide detectors are required in 26 US states, and many countries. But even when not required, sensible people should install them. Any heating system can get a glitch that releases CO into the home. CO is found anywhere people burn fuel. That’s in vehicles, generators, stoves, fireplaces, grills, furnaces, etc. It can build up indoors and poison people and animals who breathe it. But it also can affect people in open spaces. There have been cases of people dying while working on their cars in a driveway, if they’ve been working close to car’s exhaust pipe . Powerboat exhaust can also poison swimmers and water skiers who spend a lot of time on the back of a powerboat with an idling engine. A number of high profile deaths have happened in recently from badly ventilated rooms in hotels and apartment buildings where the heating or plumbing systems were compromised. In March of 2018, an Iowa family that had mysteriously disappeared while on vacation in Mexico turned out to have been killed by carbon monoxide poisoning in their rented vacation condo. In 2013, a series of mysterious deaths in a North Carolina hotel room had people speculating about curses and homicidal ghosts. But the death of all three people who had stayed in that room were found to be caused by CO poisoning. In January, 37 people in New Jersey got sick and one died when a heating system went wrong and In June 2017, a NYC apartment building was evacuated after 32 people were poisoned with CO.
Everyone is at risk for CO poisoning, but small children, the elderly, and people with chronic breathing problems are more likely to die if exposed to CO. There have been many famous deaths from CO—mostly from suicide. Breathing gas from an oven or attaching a garden hose to a car’s exhaust and directing it into the interior of the vehicle were the most common methods. Thelma Todd died of CO--was it murder? Writers especially seem to choose this method to check out. Sylvia Plath, Anne Sexton, John Kennedy Toole, William Inge, Amy Levy, Nobel winner Yasunari Kawabata, and Pulitzer prize-winning photojournalist Kevin Carter are some high-profile writers who chose that way out. Emil Zola is thought to have died of CO poisoning which was accidental. But it’s not just writers. Brad Delp, of the rock group Boston killed himself by lighting two charcoal grills in a bathroom with no ventilation. Politicians Dan White and John Porter East chose the garden hose in the car-exhaust method, and Hollywood stars Libby Holman and Thelma Todd went that way. 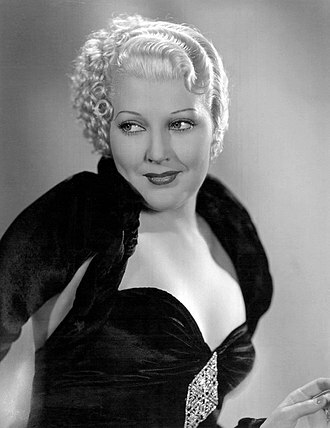 Although some thought Thelma Todd’s death was simply accidental. And over the years a lot of people have speculated that the actress was murdered, perhaps on the orders of mobster Lucky Luciano. Although it’s best known for suicide, CO isn’t an uncommon weapon of homicide. The drugging-and-car-exhaust method that may have been used on Thelma Todd can be pretty foolproof. A drugged or drunk victim usually isn’t aware of the gas until it’s too late.. In the Gaslight Era, lots of people died of CO poisoning when their lighting fixtures developed leaks. This gave murderers a tempting method for fairly undetectable homicide. One man killed his victim by forcing a gas tube into his mouth until the carbon monoxide killed him. He then put the body in a bathtub and reported the death as an accidental drowning. Unfortunately for him, the autopsy revealed a curious lack of water in his victim’s lungs. Another man of the Gaslight Era suffocated his wife with a pillow, then filled the room with gas after breaking apart a gaslight fixture. But he was caught when the coroner noticed the woman’s face was deathly pale, not pink. Further investigation showed no CO in the victim’s blood. More recently, a UK college lecturer killed his wife by using the gas from a cylinder from the college lab. 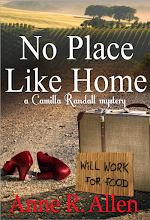 He got her to spend the night alone in their travel trailer and fed a tube from the cylinder in through the window of the trailer while she was asleep. He blamed her death on the faulty stove in the trailer’s galley. But the coroner found the level of carbon monoxide in her blood was too high for it to have come from a faulty stove. There are also some tragic stories of murder by CO that turned out to be suicide pacts gone wrong. In 2014, A 30 year old PA man was found disoriented but alive in a house full of gas, lying by his mother’s corpse. She had left a suicide note saying they were going home to God because they couldn’t afford their medical expenses. He was charged with murder, but later dismissed with probation and time served. The treatment for carbon monoxide poisoning is oxygen. In the emergency room, the patient is given pure oxygen to breathe. If the poisoning is severe, they are put in a hyperbaric oxygen chamber. Most victims recover if they get out of the contaminated space and into the emergency room in time. But people who survive carbon monoxide poisoning can develop long-term health problems associated with brain injury. The brain is extremely sensitive to lack of oxygen. Symptoms of brain damage may not show up for several weeks. The most common injuries from CO poisoning are chronic headaches, memory loss, blindness, confusion, disorientation, poor coordination, and hallucinations. Not a good gas for humans. Get one of those CO detectors if you don’t have one yet. Do you know of any famous mystery novels or films where CO is used as a murder weapon? 99c at All the Amazon Stores! Snarky, delicious fun! 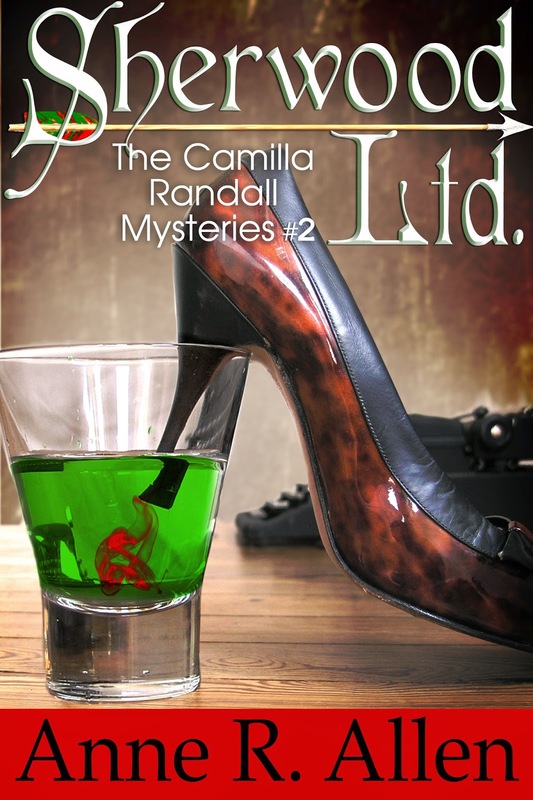 The Camilla Randall mysteries are a laugh-out-loud mashup of romantic comedy, crime fiction, and satire: Dorothy Parker meets Dorothy L. Sayers. 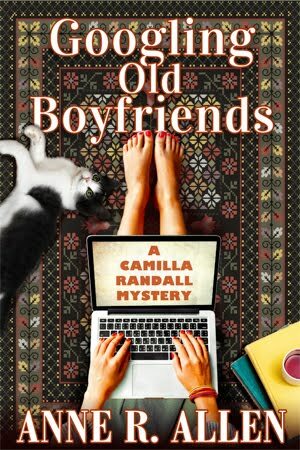 Perennially down-and-out socialite Camilla Randall a.k.a "the Manners Doctor" is a magnet for murder, mayhem and Mr. Wrong, but she always solves the mystery in her quirky, but oh-so-polite way. Usually with more than a little help from her gay best friend, Plantagenet Smith. Sherwood Ltd. takes aim at the world of small press publishing and all things British. It's a madcap tale of intrigue, romance and murder set near the real Sherwood Forest in the English Midlands. 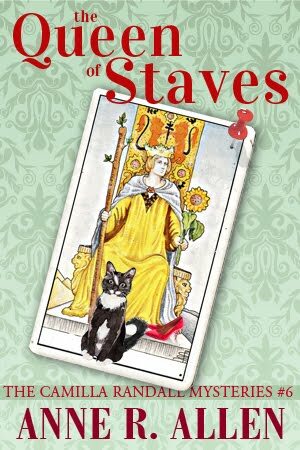 After discovering a dead body near the dumpster where she's been diving for recyclables, down-on-her luck socialite Camilla Randall escapes to England, enticed by the charming Peter Sherwood—a self-styled Robin Hood who offers to publish a book of her etiquette columns at his unorthodox publishing company. 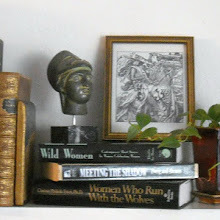 Suddenly-homeless American manners expert Camilla Randall becomes a 21st century Maid Marian—living rough near the real Sherwood Forest with a band of outlaw English erotica publishers—led by a charming, self-styled Robin Hood who unfortunately may intend to kill her.